Discussion in 'Tortoise Forum Contests' started by Mammyjuls, Aug 6, 2015. Not sure what contest your talking about. We tried a monthly (I think monthly) last year or before, but it was just not able to be kept up. @Jacqui may know more of what your talking about. Janelle Green, HappyHermanns, Anyfoot and 4 others like this. HappyHermanns and Mammyjuls like this. When we do get around to posting the rules about the calendar contest, photo-shopped pictures are not allowed....just sayin. Big Ol Tortoise, Master Chief's Keeper and Mammyjuls like this. HappyHermanns, Ciri, Moozillion and 1 other person like this. Jacqui Wanna be raiser of Lemon Drop tortoises Moderator 10 Year Member! The monthly ones were stopped due to lack of interest. The calendar contest will be starting this month, so start thinking and taking pictures. Angel Carrion and johnandjade like this. pepsiandjac, Ciri and Master Chief's Keeper like this. The calender contest what kind of pic do you need to do for that one ? 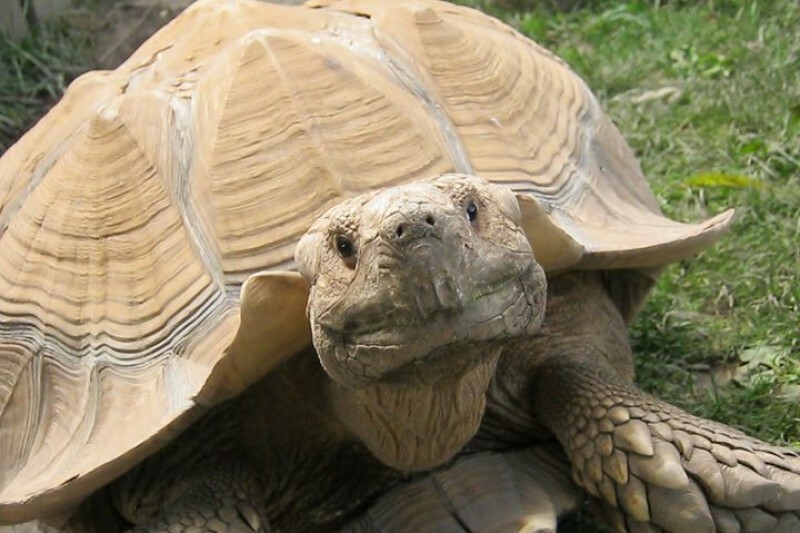 I don't know if that's supposed to be funny, sometimes I'm pretty dense, but any picture of a turtle or tortoise that belongs to YOU, the picture belongs to YOU, and the photo is NOT photoshopped, is acceptable for the contest. Jacqui will post the rules when we're ready to accept the photos and a thread will be started. Master Chief's Keeper and johnandjade like this. Big Ol Tortoise, AnimalLady, Lyn W and 10 others like this. Master Chief's Keeper likes this. That reminds me of another picture I saw on this forum of a tort with a frisbee in his mouth with only sky around him. There was another one of a tort flying. Your profile picture is great. Would you consider trying the monthly photo contests again to see if interest in it has increased? It sounds like it would be fun to be a part of. Anything is possible, but it would have to wait until after the calendar contest concludes.